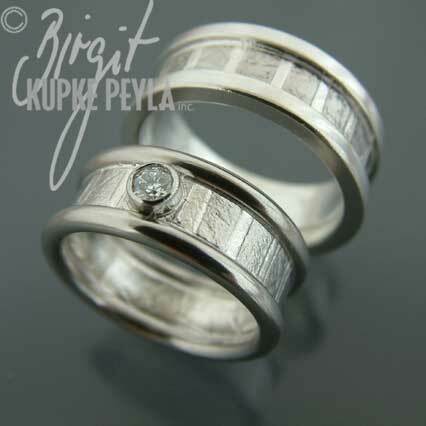 These two tone band-rings are made of Palladium and Sterling Silver. Shown in a bright finish. 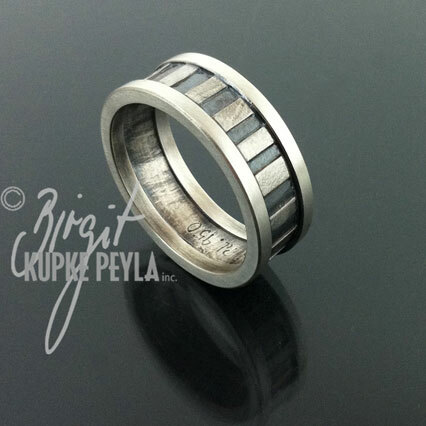 Use them as wedding or commitment rings. Sturdy enough to be worn everyday for a lifetime!